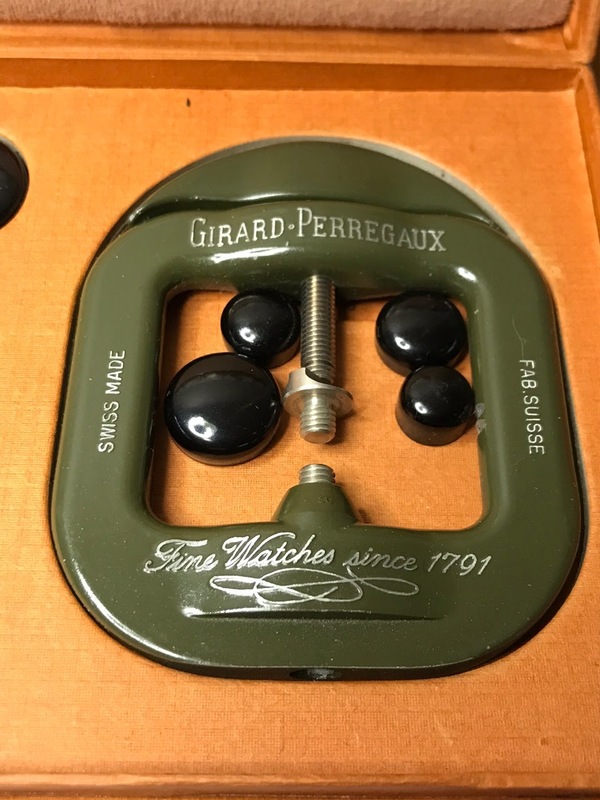 WatchTech - Bought this nice Girard Perregaux crystal press tool last week. 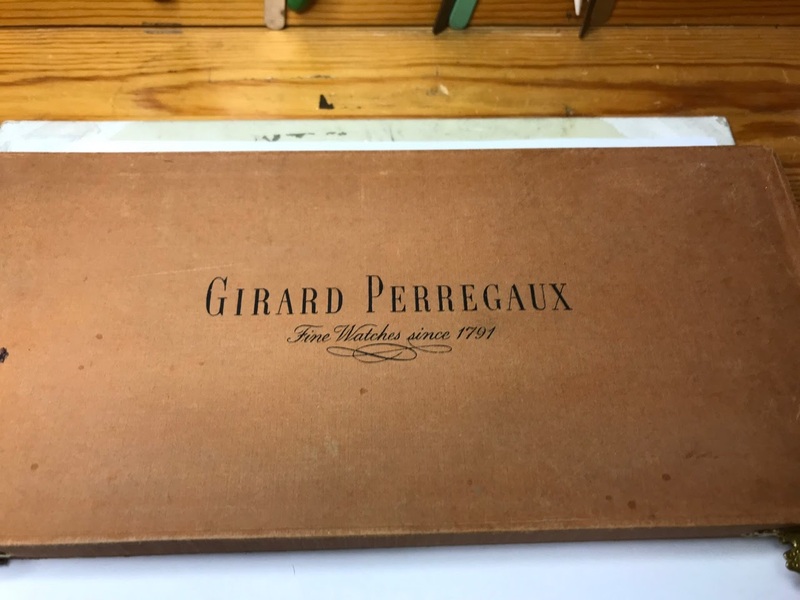 Bought this nice Girard Perregaux crystal press tool last week. Its a cool tool to have in my little workshop. 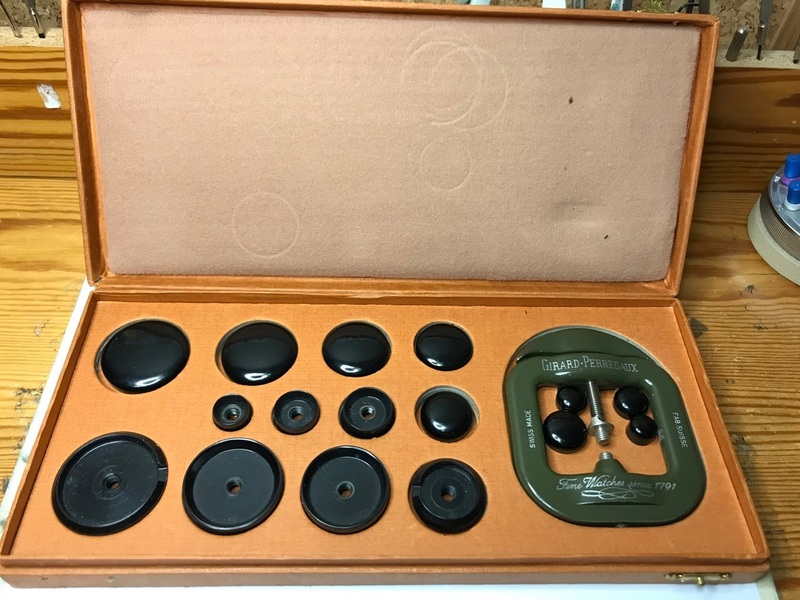 A very nice tool to have. Waiting to see a demonstration.